The "complaint" I would have, is that I do have some smudges from I'm guessing fallout..but I don't see the fall out just some light smudges on the lower lash line. 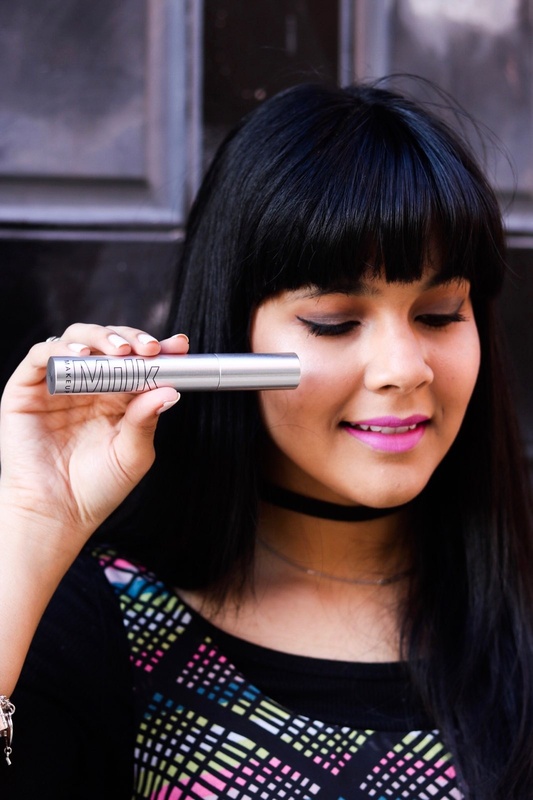 Although this mascara feels heavy, it doesn't hold any weight in comparison to my go-to mascara Hypnose Drama by Lancome. Mostly probably won't be repurchasing. Have you tried this? What are your thoughts?! Tried it. I agree with your review completely.